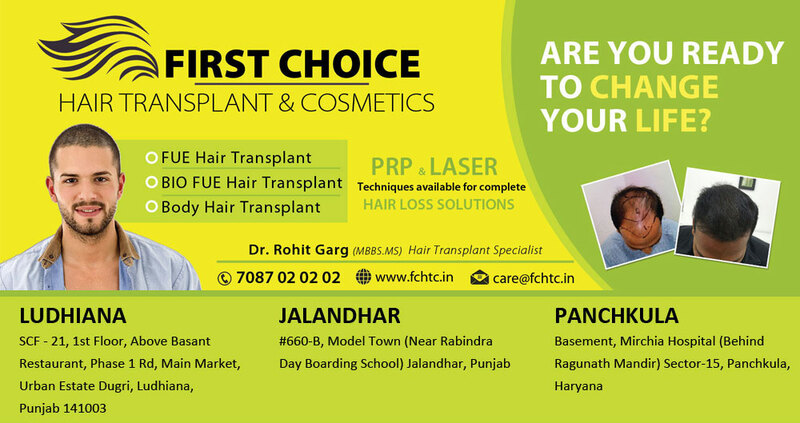 First Choice Hair Transplant & Cosmetics: Patient Taran from Bathinda undergone hair transplant surgery at FCHTC Clinic in Ludhiana.. 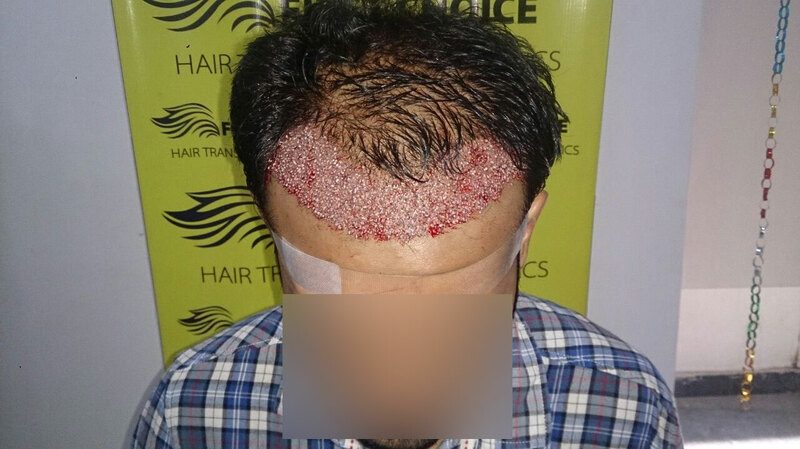 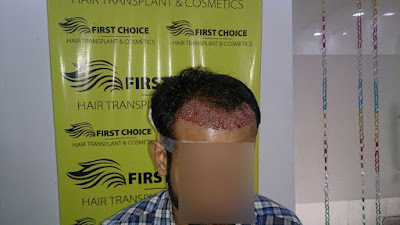 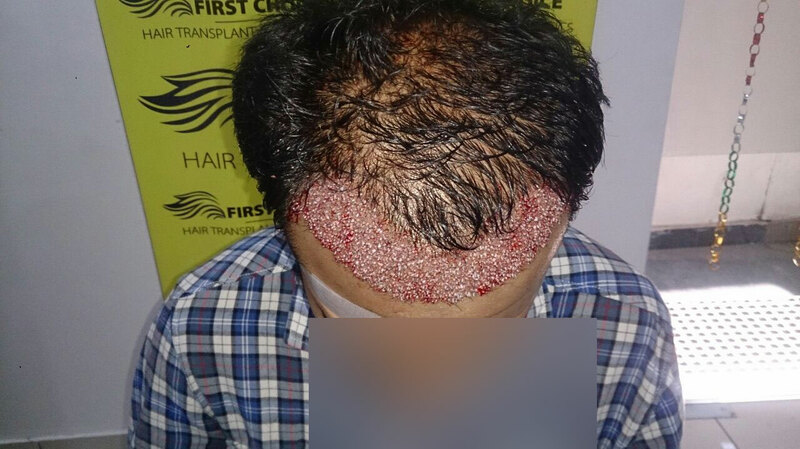 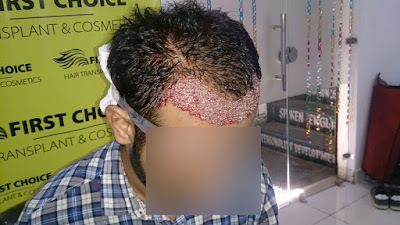 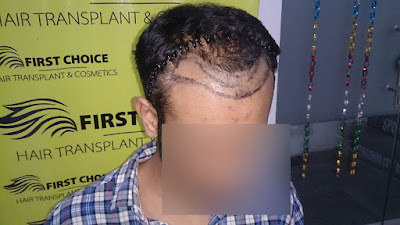 Patient Taran from Bathinda undergone hair transplant surgery at FCHTC Clinic in Ludhiana..
First Choice Hair Transplant & Cosmetics - The well known name in the field of hair transplantation is getting very huge response from the patients due to the best hair transplant results. 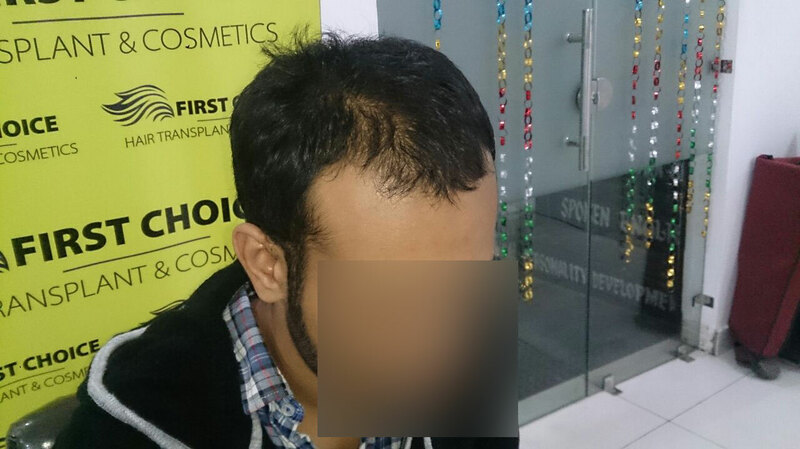 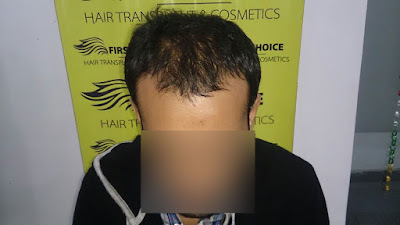 Latest, patient Taran from Bathinda undergo hair transplant in Ludhiana at First Choice Hair Transplant & Cosmetics. 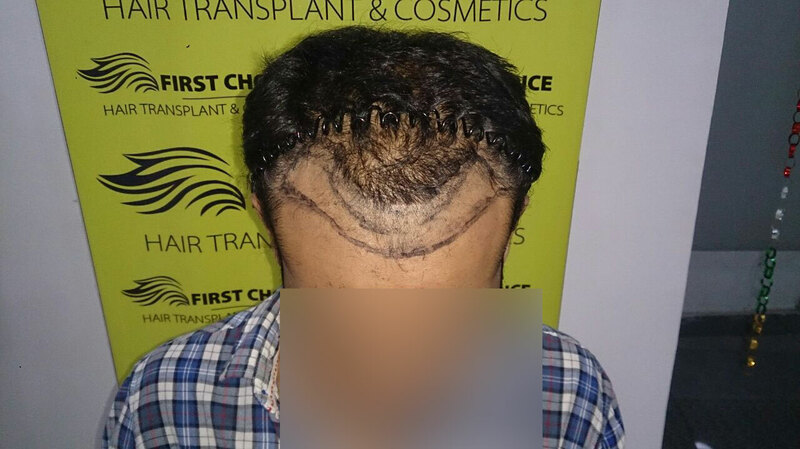 He was having baldness at frontal areas of head so he was implanted with 2000 grafts with Advanced FUE procedure.